David was a man of deep prayer. The psalms he wrote declare his wonderful trust and love for the God he served. He knew the grace of the Shepherds tender care in his life. One of the blessings acknowledged by David was the Lord would listen to him. He begins his psalm asking the Lord to bow down His ear to hear him. He pleads for the Lord to listen to the yearnings of his heart. David shares his longings for the protection of the Father against the enemies that come up against him. He begs God to attend to his voice as he talks with Him. The king knows that his prayer will be answered. The Lord listens and He hears the cries of His children. It is important to know as a child of God that we have a Father who will always listen to us. 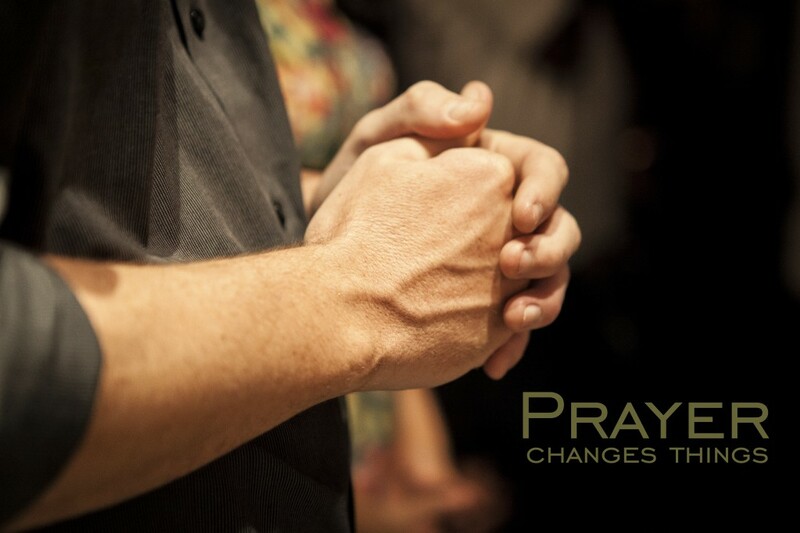 Prayer is not an exercise of futility when we begin to understand the bond of a personal relationship with the Father. We are not so far removed from the Creator of the world that He does not have time for us, does not have interest in our needs or fails to hear us when we cry. Every Christian can bow his or her knees to the Father and He will listen to every word and thought we have to say to Him. His mercy is great. David declares that our Father is full of compassion. Not just a little bit of compassion. The God we serve is full of His love for us. He is gracious to my needs as He listens to our pleas. The anger of the God is not like the anger of men. Our God is full of a longsuffering spirit of kindness to our frailties. David knows the mercy and truth of his heavenly Father is abundant in its blessing. There is a part of prayer that should be veiled with tears when we are humbled by the mighty power of God’s love allowing us to even speak to Him. The thought of such a blessing is overwhelming. There is no fear of death as the Jews experienced if they entered the Holy of Holies. We are children of the Lord God who can enter into the Holy place of the Lord God Almighty and ask Him to bow His ear to our cause and attend to the desperate supplications of our frail existence. And He will listen! He hears me! He knows my name! His love covers me! The blood of His Son cleanses me of my sins! Bow down Your ear, O Lord, hear me – and He does. Prayer is a never-ending conversation with God. If we lived a thousand years, we would never exhaust the ear of the Father. Every day should begin with a spirit of prayer as we take the presence of the Lord with us through the day. Closing each day will find its worth and power in lips that exalt the name of a gracious Lord who has heard us this day. Daily prayer is easy. Talk to God and He will listen.